Campos was left without a dance partner when former BAMMA champion Ryan Scope was forced out their co-main event meeting due to injury. Bellator confirmed to MMA Fighting that Carvalho would replace Scope in the lightweight contest, which will remain on the event’s main card. Portugal’s Carvalho (9-3-0) moves between lightweight and featherweight and has started his Bellator tenure with aplomb, taking two victories in two outings under the banner. 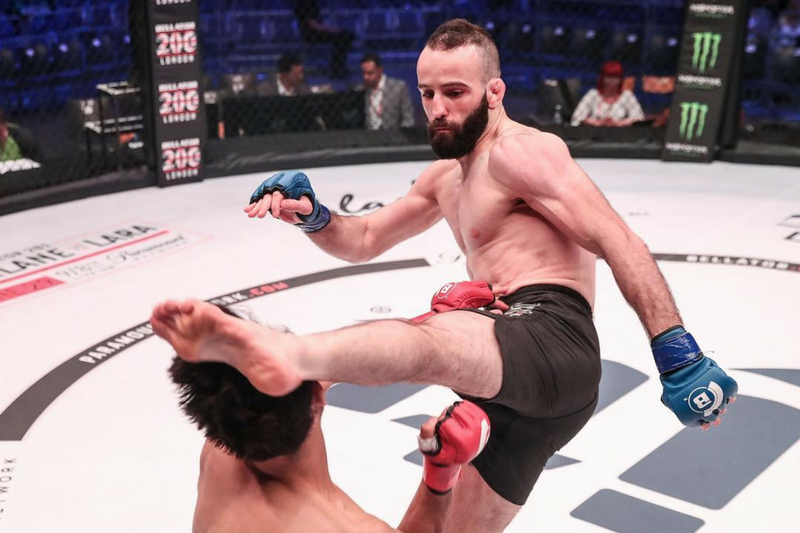 He upset the applecart in his promotional debut with a split decision win over highly touted British prospect Daniel Crawford at Bellator 200. He continued in winning ways when he dispatched Luca Vitali with a first round guillotine at Bellator 211.